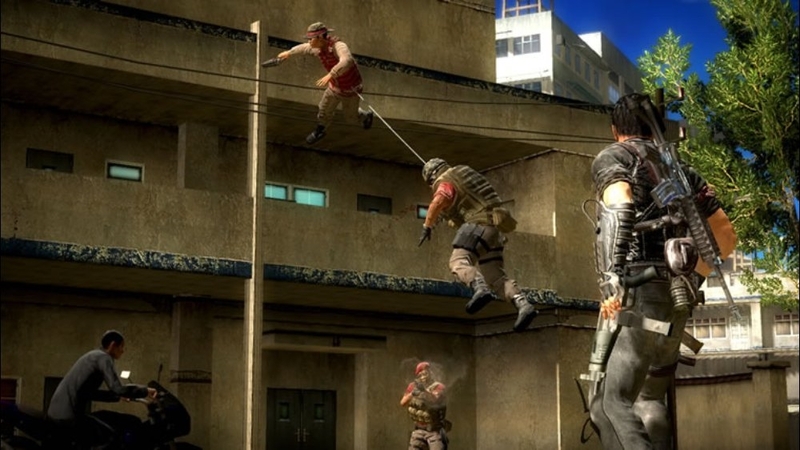 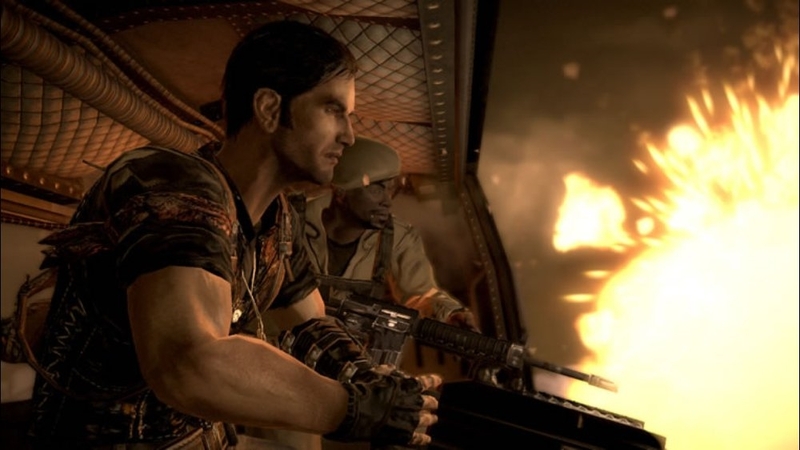 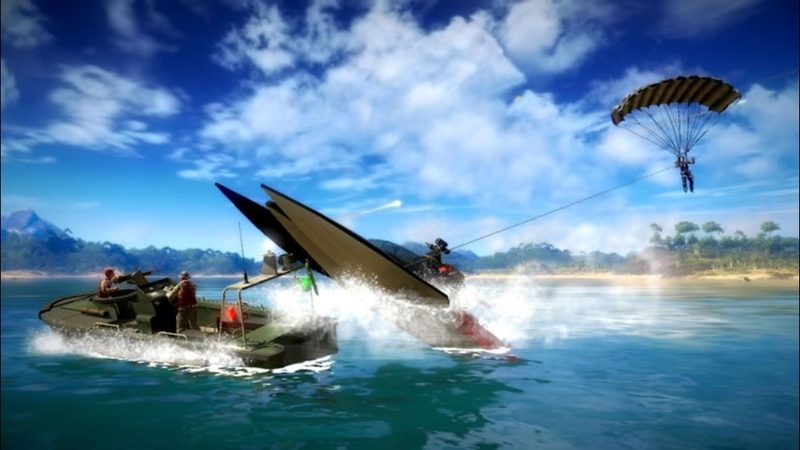 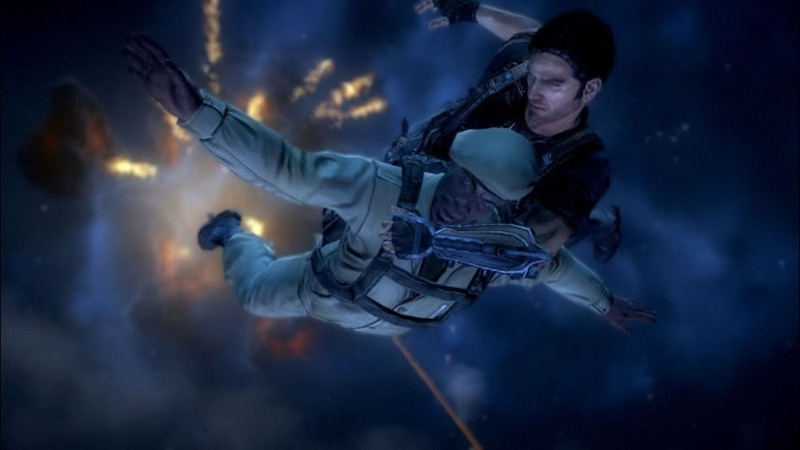 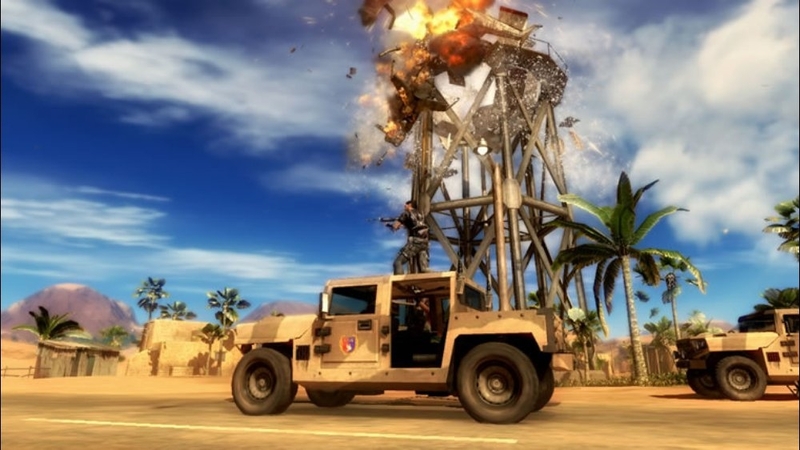 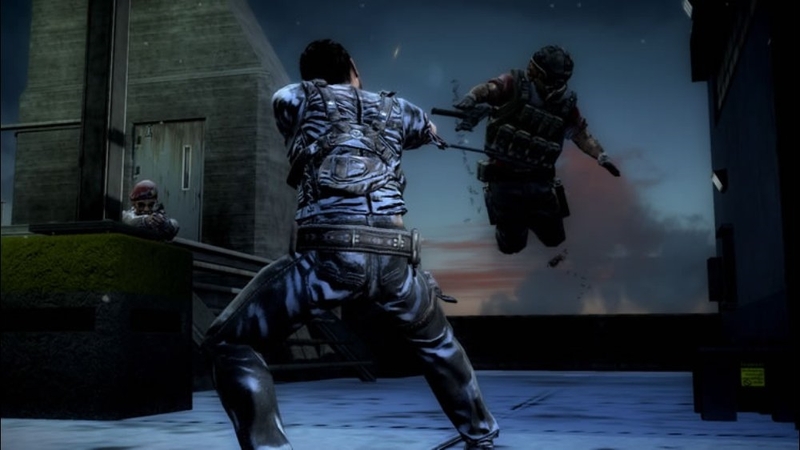 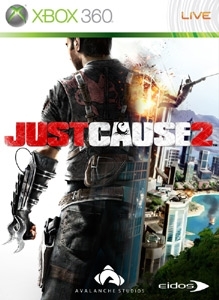 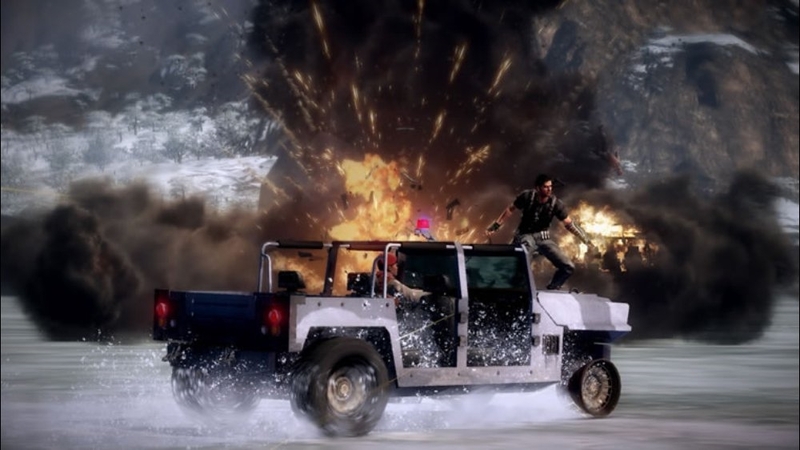 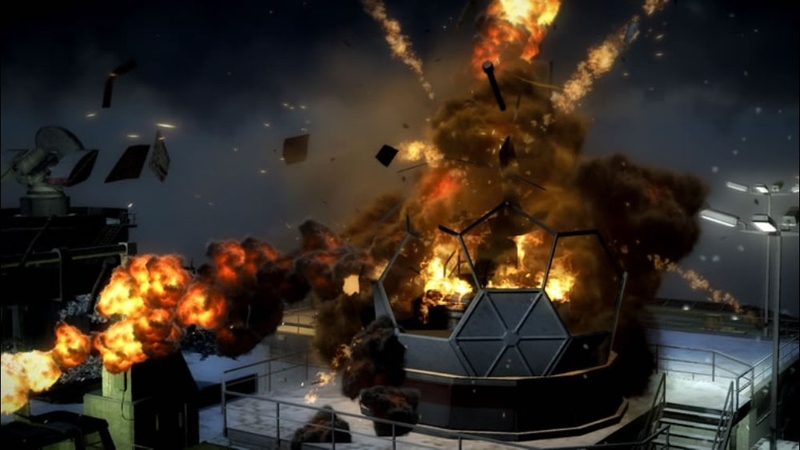 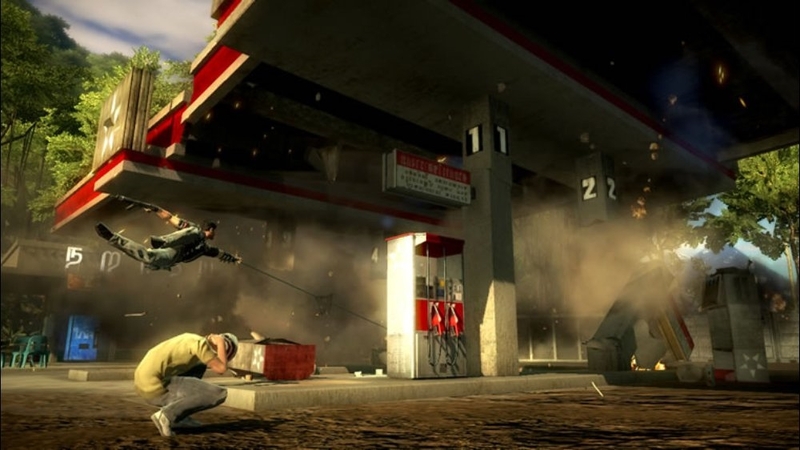 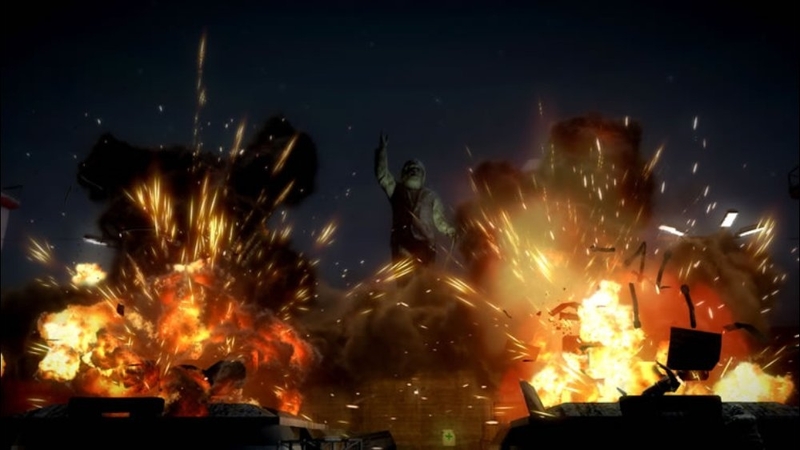 Prepare yourself for some extreme chaos creation in this non-stop adrenalin-fuelled demo of Just Cause 2. 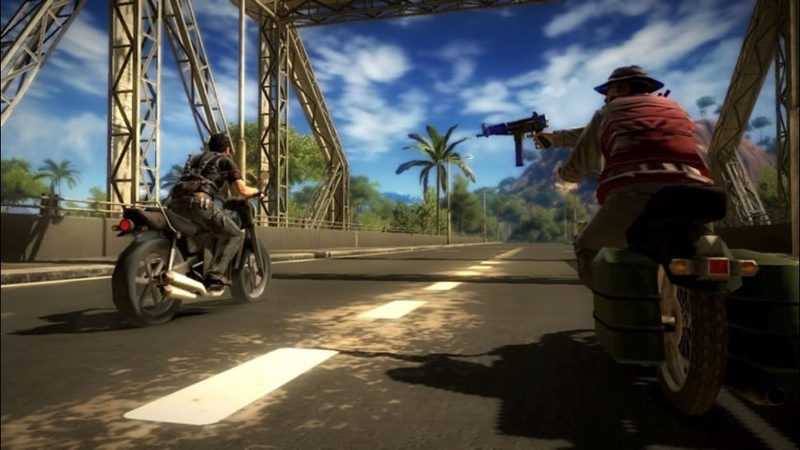 Whether freefalling from thousands of feet, hijacking enemy fighters in mid-air or simply blasting your way through military compounds on the ground, as agent Rico Rodriguez you’re guaranteed to leave your mark on the tropical island of Panau. 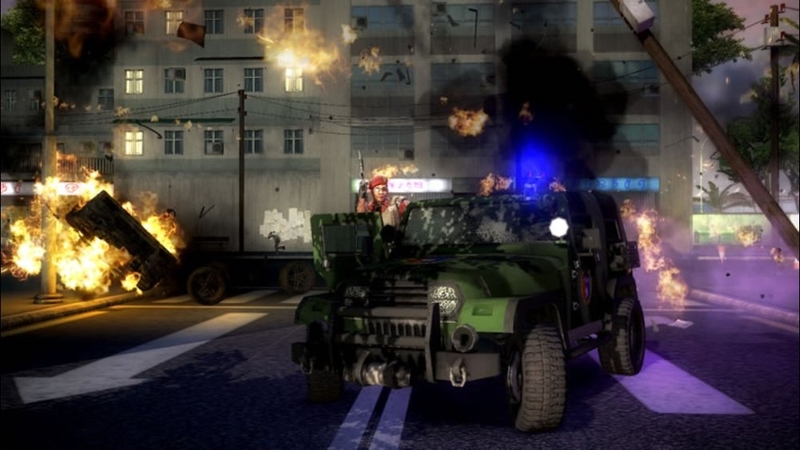 With literally hundreds of weapons, vehicles and collectables to discover and near unlimited possibilities for creative fun, you’ll soon find this vast playground is only a tiny portion of what the full game has to offer. 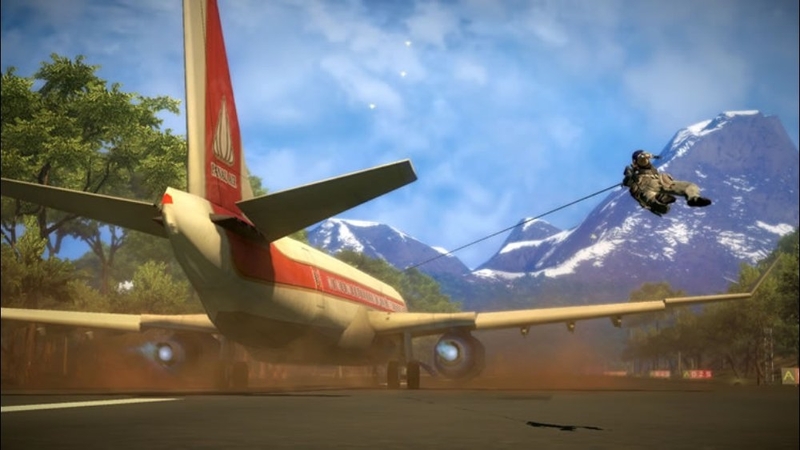 Grab a parachute and ready your grapple... it’s time to cause some chaos!